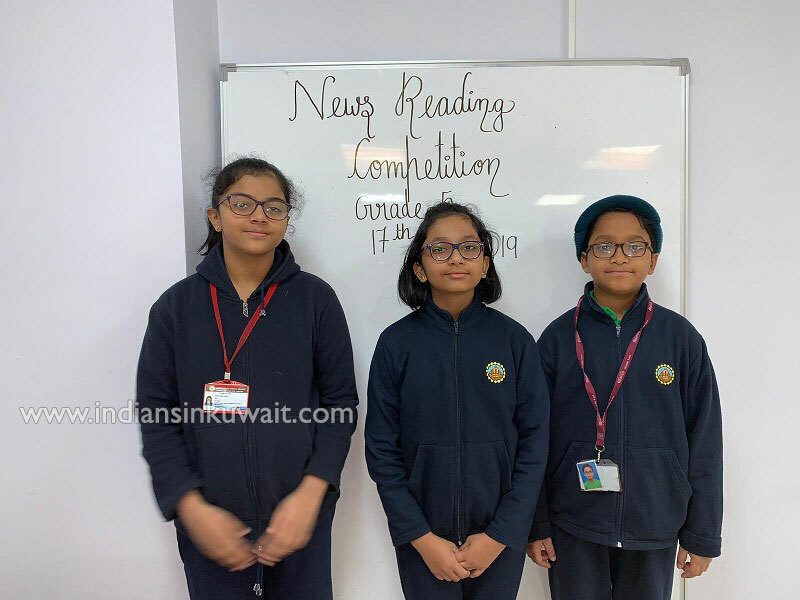 Bhavan’s Smart Indian School organized the News Reading competition for grades 5 and 6 on 10th and 17th January, 2019 respectively in the school premises. The intention of the competition was to bring out formal reading abilities in each student and to develop confidence and courage in reading. 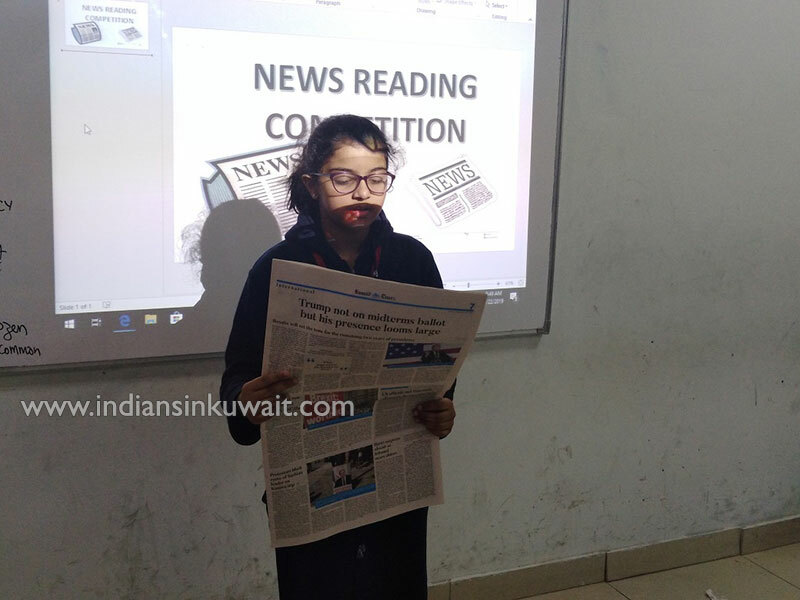 The students of grades 5 and 6 explored the News Reading under several rubrics like fluency, accuracy, smoothness, confidence and expression. The news readings ranged from Business, Entertainment, Politics, and National & International News. 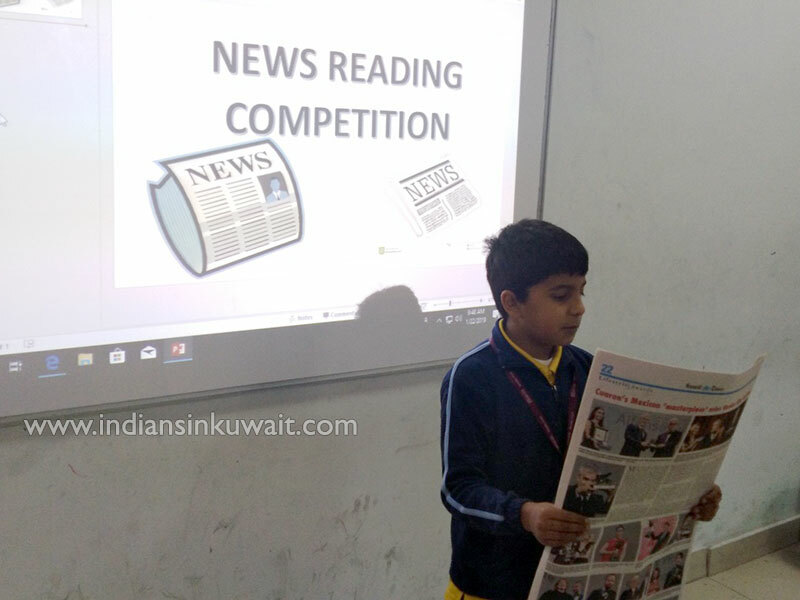 The enthusiastic students came prepared with their own newspapers coupled with the earnestness to present in front of their classmates. The judges really felt surprised to assess the talented news readers of each section. 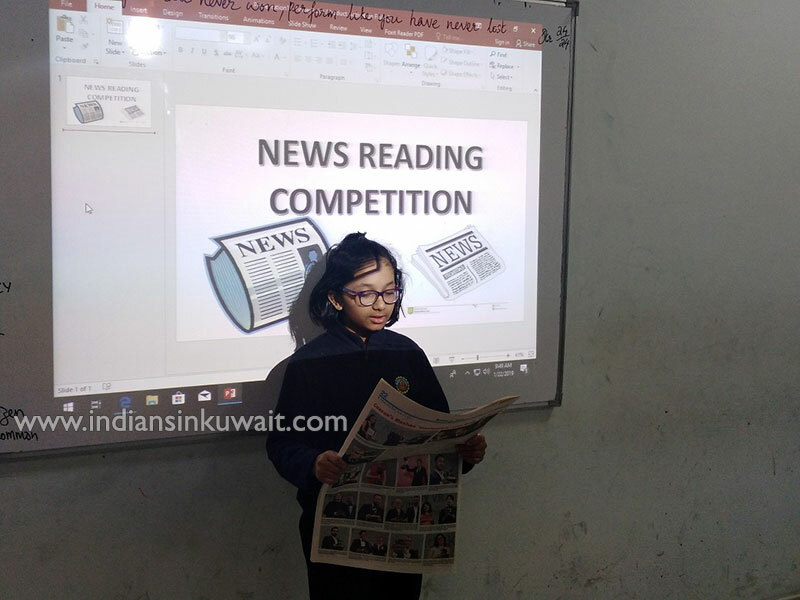 The students of each grade showcased their skill of news reading in a way that amassed applause and certificates for them. All the participants were congratulated for their cheerful delivery of news and wished the winners for their striking performance to bag positions.